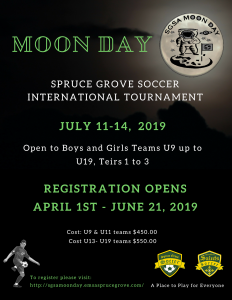 Our tournament is a Premier tournament featuring teams from across Alberta as well as teams from B.C, Saskatchewan, and Yellowknife. We open our tournament to U9 through U19. 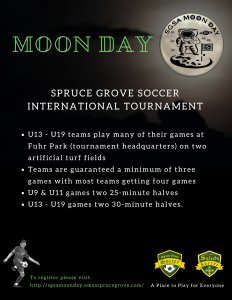 Most teams will have the luxury of playing the majority of their games at Fuhr Sports Park.